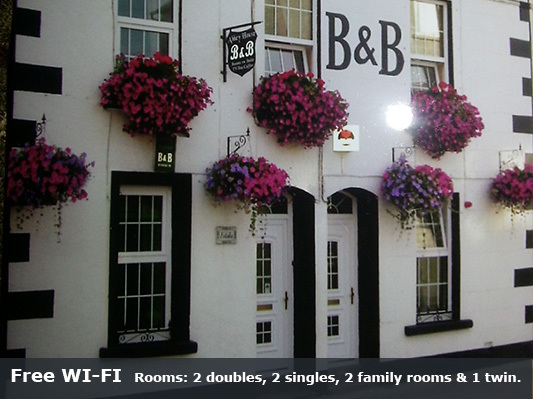 Abbey House is a warm and friendly B & B ideally situated in the heart of Wexford town. Recently refurbished Abbey House offers modern, tasteful and comfortable bed and breakfast accommodation. All our rooms are non-smoking with en-suite shower facilities and we offer free wifi. Georgina and Bernard, the owners, pride themselves in their ability to ensure ALL their guests have a very welcoming and memorable stay in Wexford, borne out by the continuous return visits.